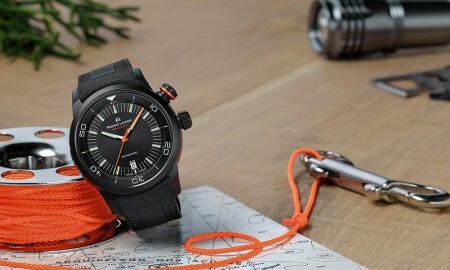 Maurice Lacroix has unveiled the Eliros Date for Men, a new timepiece that will be available as part of the brands collection for the year. The 38 mm watch case will be presented in stainless steel, whilst an alternative version will be produced with a 4N gold plated case. 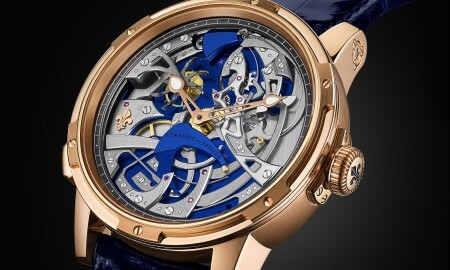 It will house a Swiss quartz movement with hours, minutes and seconds indicated by central hands. A date display window will be located at the 3 o’clock position. It will be available in a variety of models. 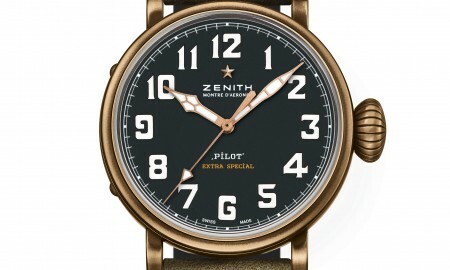 The first, is depicted with black numbers on a white lacquered dial. 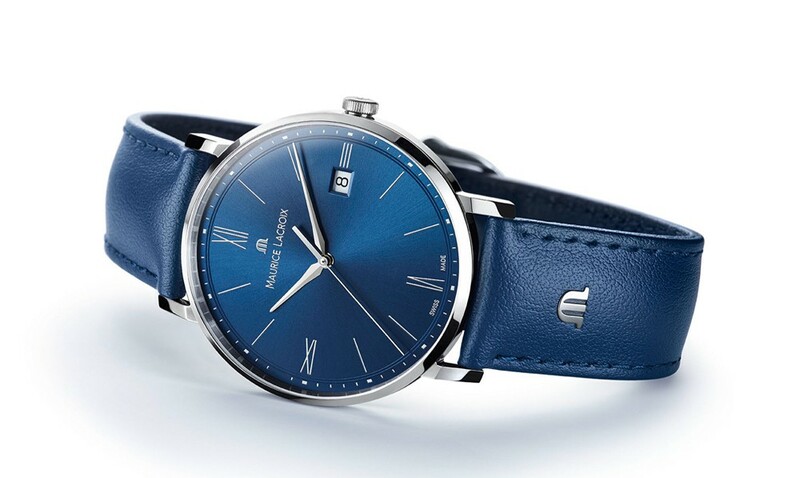 Whilst, other variations will include a sun-brushed dial in blue, silver, black or black gold. 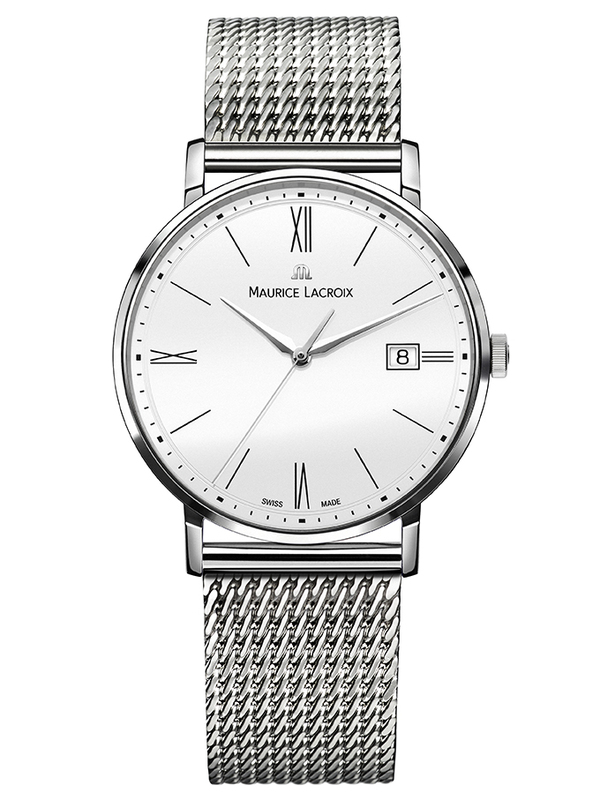 All models feature diamond-cut hour and minute hands that are produced in rhodium or 4N gold plating. Furthermore, the entire piece is contained within a sapphire crystal display with anti-reflective treatment that ensures its readability under a variety of lighting conditions. Each timepiece will be supplied on a calf skin leather strap in a variety of colours that includes brown, black and blue. Alternatively, a stainless steel milanaise bracelet will also be available. 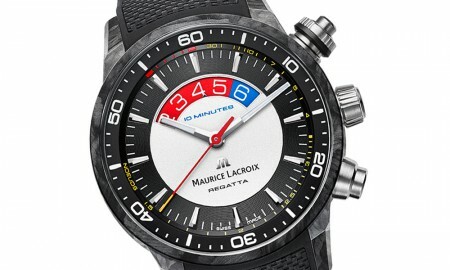 The Eliros Date from Maurice Lacroix will be water resistant up to a pressure of 5 bar. That, is the equivalent depth of 50 meters or 165 feet.